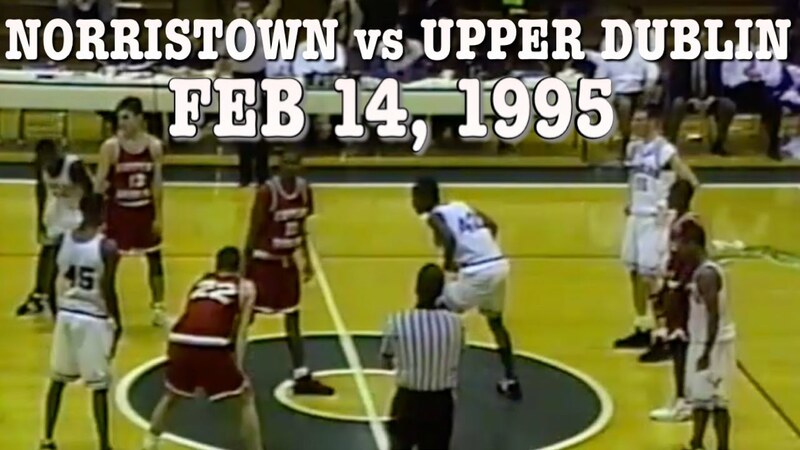 Home / Lost Tapes / 1995 NORRISTOWN vs UPPER DUBLIN (BIG STARS LOST TAPES) Feat: Big Star, Rich Rivers..
1995 NORRISTOWN vs UPPER DUBLIN (BIG STARS LOST TAPES) Feat: Big Star, Rich Rivers..
CLICK “SUBSCRIBE” for more LOST TAPES! Next Story → 1977 EARVING “MAGIC” JOHNSON HIGH SCHOOL GAME (EVERETT vs BROTHER RICE) with Commentary! !